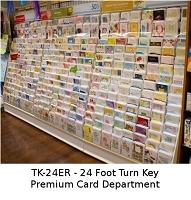 Turn-Key Program of 48 pocket assortment of top-selling, Premium-quality Greeting Cards, with a free 48 pocket spinner. Shipping of Cards and Spinner is also Free for this package. 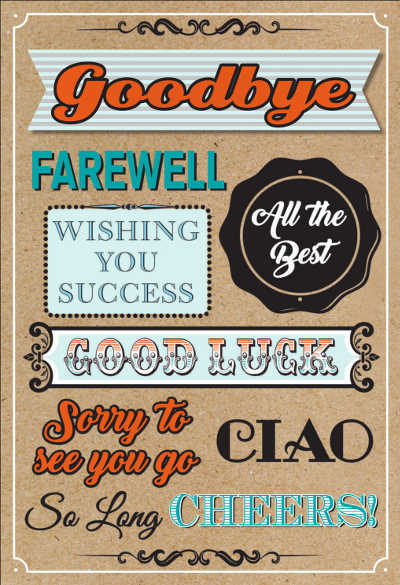 Perfect for Retail Stores that want an entry-level Card Display or want to upgrade to the best Greeting Cards available. We provide the Spinner and shipping Free - a $185 value.